Comodo IT and Security Manager (ITSM), which is a part of Comodo One initiative and is available absolutely free, assists MSPs in managing their client infrastructure, by equipping them with the necessary IT tools to address the four critical aspects of IT Service Management: device management, application management, security management and helpdesk management. Subscribe to Comodo ITSM Now! Getting started with Comodo ITSM software is easy and involves a 7-step process. Let’s take a brief look at how this can be accomplished. [Note: this is just a simple overview, for more detailed explanation, visit: https://help.comodo.com/topic-399-1-786-10091-Quick-Start.html]. 1. 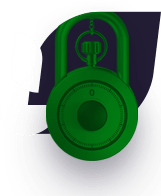 Enroll With Comodo One here: https://one.comodo.com/signup/ (you’ll be required to confirm your details via verification mail sent to your inbox. And upon successful login, you’ll be required to provide your Account (Company) details. 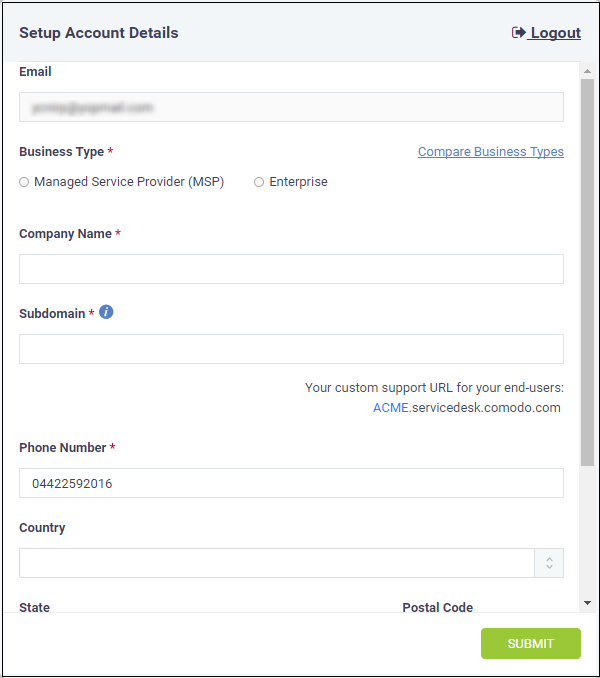 Example: specifying whether your Enterprise or MSP, company address etc.,). 2. 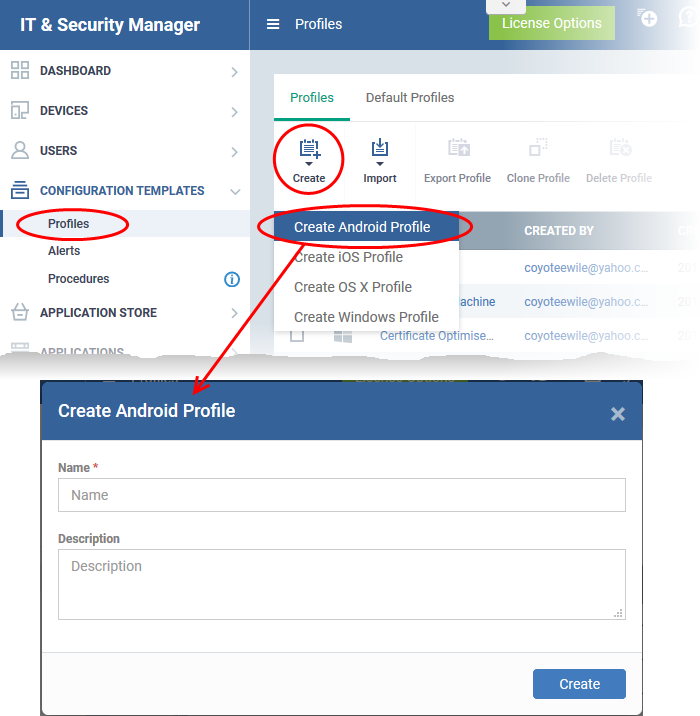 Configure ITSM Communications: For your ITSM server to communicate with devices you’ll enroll, you need to install an Apple Push Notification (APN) certificate and/or a Google Cloud Messaging (GSM) Token on your Portal (Login to Comodo One >Applications > IT and Security Manager>Settings >Portal Set-Up to apply the token). 3. 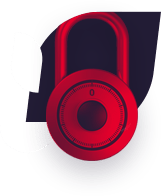 Add Users (Comodo One MSP Staff): To add your MSP Staff to Comodo ITSM, do the following: Applications > IT and Security Manager > Users > User List > Create User. 4. Enroll User Devices: To add user devices which are going to be managed, MSP(s) can do the following: Applications > IT and Security Manager>Devices>Device List>Enroll Device. 5. Create Configuration Profiles: Using Configuration Profiles, you can define security policies which can be applied to various devices (see step 6) to define the device’s network access rights. You can also schedule antivirus scans for various devices and carry out other such activities here. (Applications>IT and Security Manager>Configuration Templates>Profiles). 6. 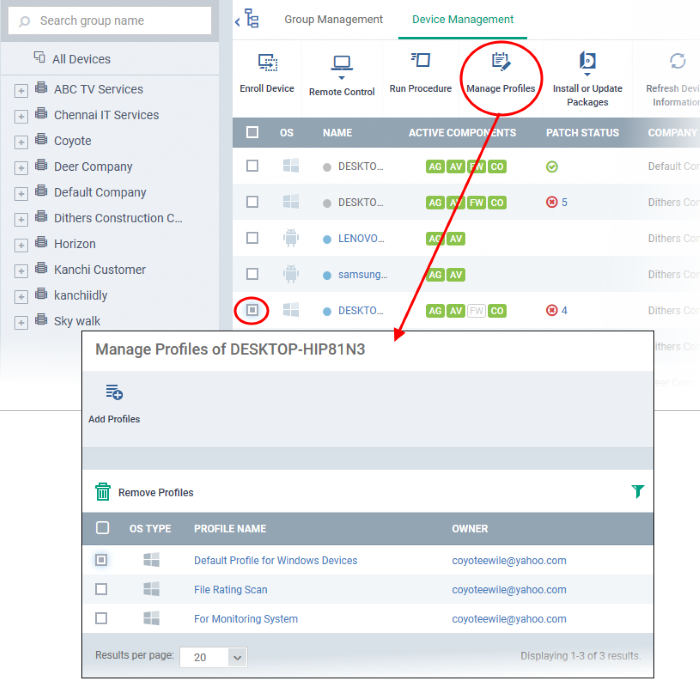 Apply Configuration Profiles To Devices Or Device Groups: Finally, you should apply the configured profiles to the respective devices or device groups. 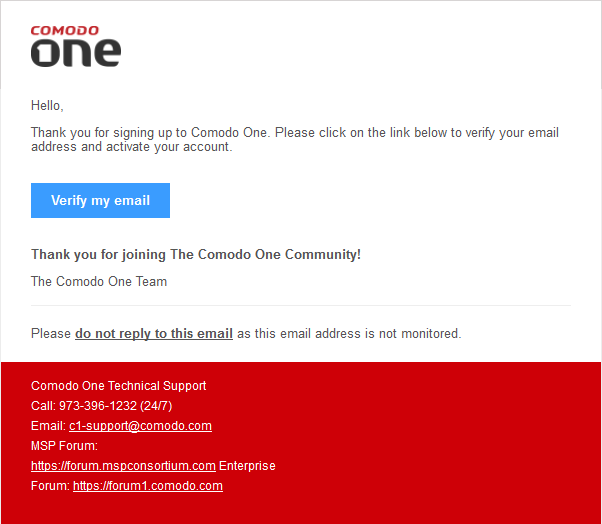 Comodo ITSM is Available for Free! Try it Now!